The following links will take you away from our site and off to somewhere else.�� You can always come back by clicking on your "back" button or by reentering our starting address of "early.bitburghigh6370.com ".�� Thanks for the visit! BHS Alumni '63-'70 Bitburg High Alumni site for class years 1963-1970. Premier Events Penny (Ohrman) Bernstein's website.��If you need anything setup, call Penny! BHS Alumni Association Bitburg American High School Alumni Association for ALL years.��Their "Other Links" page has great links. USAF in Germany Lots of info on the USAF in Germany. Well worth a look! Live Bitburg WebCam Live picture from downtown Bitburg. Bitburg High School Current Bitburg American High School web site. 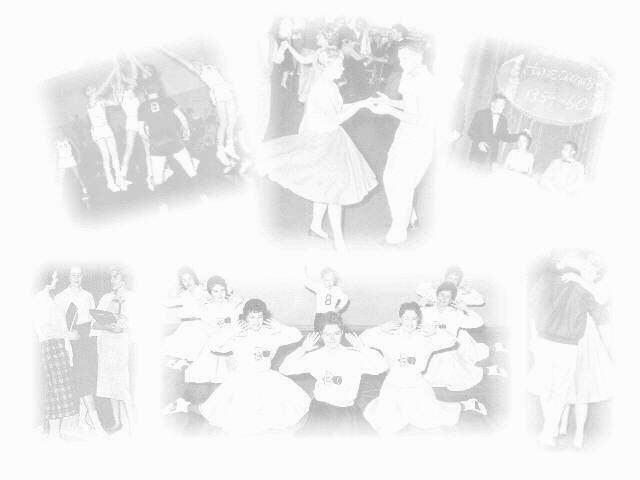 HS Alumni Lakenheath 1960s Era Alumni Web Site.��A massive site with tons of goodies. Military Brats Network A joint effort of Military-Brats Registry and Military Brats Online.�� This site has a database of over 44,000 military brats.